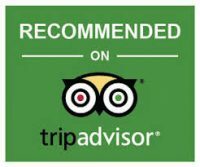 Dinn Rí Hotel was awarded a Certificate of Excellence by TripAdvisor in 2014, 2015 and 2017. The 3 star Dinn Rí Hotel in Carlow is centrally located with all the main amenities and attractions the town has to offer right on your doorstep; shopping, dining, entertainment – you name it! 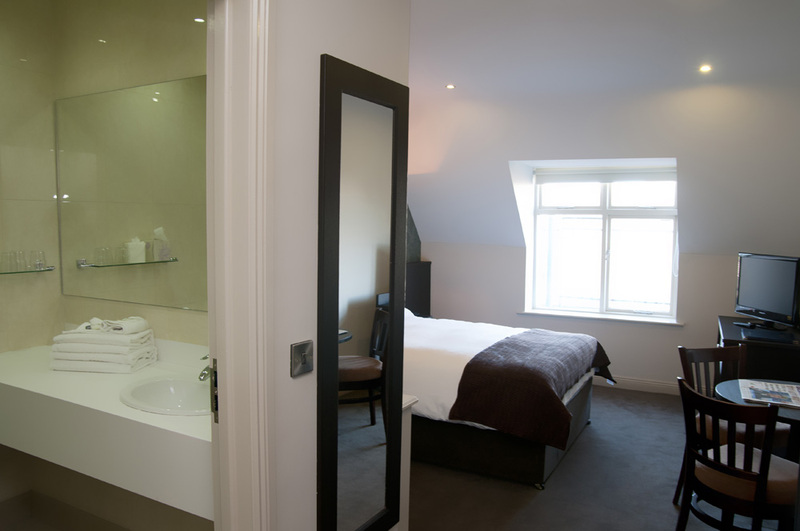 The Hotel itself comprises of 10 boutique style bedrooms. 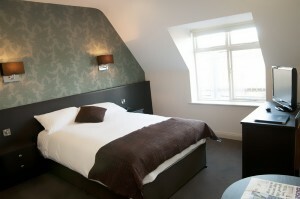 Each room is decorated in a contemporary boutique style and all rooms are ensuite and non-smoking. To check out our room rates or to book a room, just click below. For other enquiries, simply email info@dinnri.com or call 059 9133111.